We started Antares in 1996 with 12 guys, a fax machine and a photocopier. Today, 10 of the 12 are still together and are joined by 350 of the industry’s most dedicated professionals. We have realized the vision we set for ourselves 20 years ago: to become our clients’ most trusted advisors. We’re proud of our deep, longstanding relationships and our reputation for speed, simplicity and efficiency. We also have been very fortunate to have had great partners and now, with CPPIB, we remain strongly positioned to deliver for our clients over the long term. 20+ years of experience shaping middle market lending. Antares Capital and Bain Capital Credit form a joint venture to provide first lien unitranche loans of up to $350 million in a single transaction. Northleaf Capital Partners acquires a 16% stake in Antares from CPPIB, cementing a strategic relationship for Antares’ Asset Management initiative. Canada Pension Plan Investment Board (CPPIB) acquires GE’s sponsor finance business, inclusive of GE Antares, from GE Capital, in a transaction valued at $12 billion. GE Capital acquires Merrill Lynch Capital adding to its focus on private equity sponsor financing. GE Capital acquires Antares for more than $5 billion, doubling the size of GE’s middle-market lending business. Twelve deal professionals from Heller Financial start Antares. 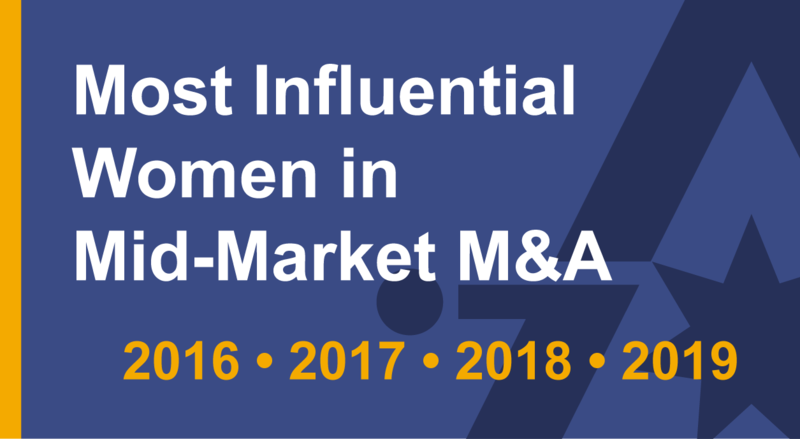 Antares’ Shannon Fritz (2019), Mary Gaede (2016, 2017) and Katie Hockman (2016) have been selected as one of Merger & Acquisition’s Most Influential Women in Mid-Market M&A. 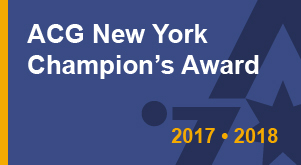 Antares recognized as Lender of the Year for its significant role supporting middle market growth. 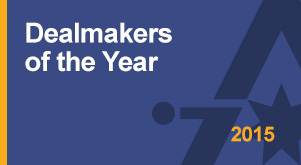 The efforts of the Antares team are recognized as co-CEOs David Brackett and John Martin are selected as M&A’s Dealmakers of the Year.